Welcome to the season! I was flipping through some photos of my son from his glory days playing middle school football. 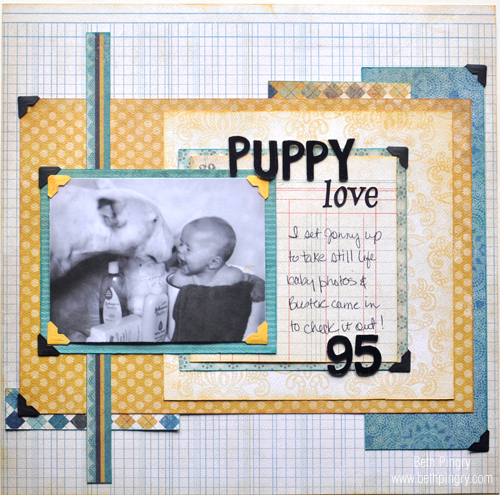 The papers are a mixture of Jillibean Soup’s collections, I love how things coordinate between the kits. 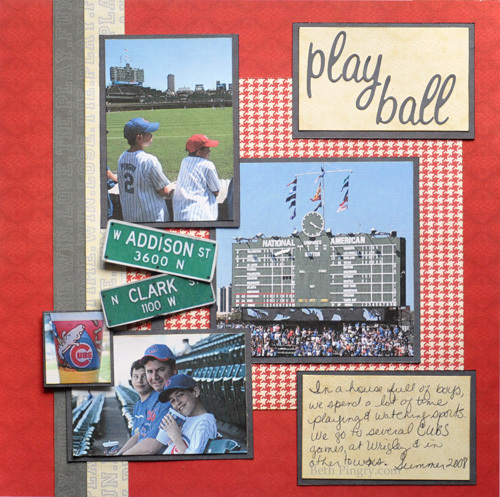 Hidden journaling works on a page like this – I think it’s important to have the handwritten words along with the story ‘behind’ the photos. Simple stuff, like photo corners, can draw attention to the photos amidst the colors and patterns. 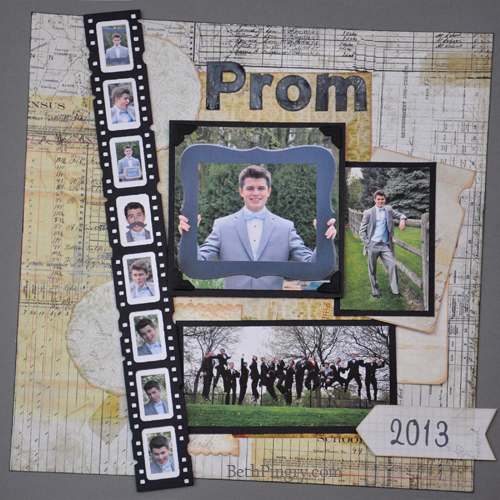 Dimension from 3D Foam Squares helps to break up the page and add interest. 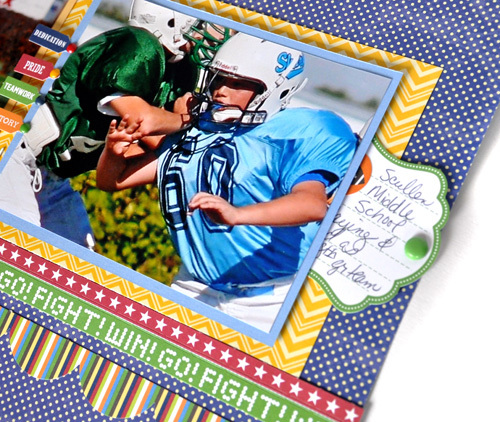 I used them under the blue matted photo, the football embellishment, and at the top section. Thanks for stopping today, and enjoy the game! 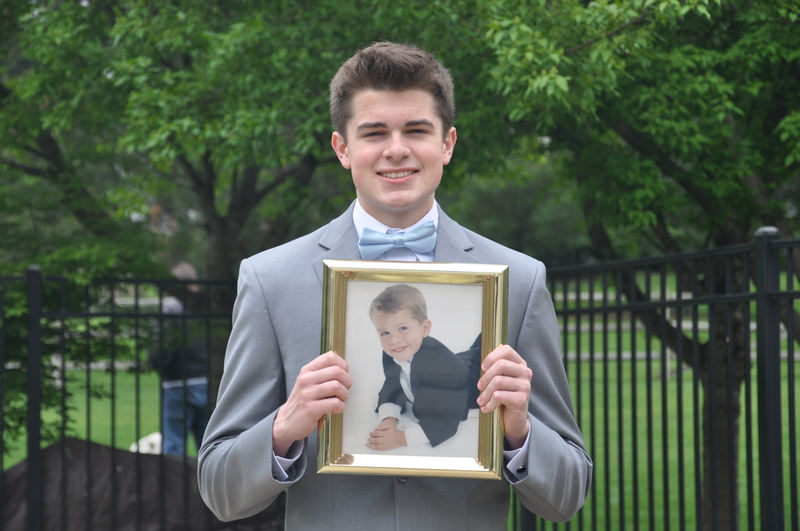 Sharing one of my favorite photos today. This is Spunky, as a baby, he couldn’t even sit up by himself. I was trying to take a cute photo – I even used real black and white film! Anyway, Buster had to come over and see what was going on. He was sooooo good with the boys! 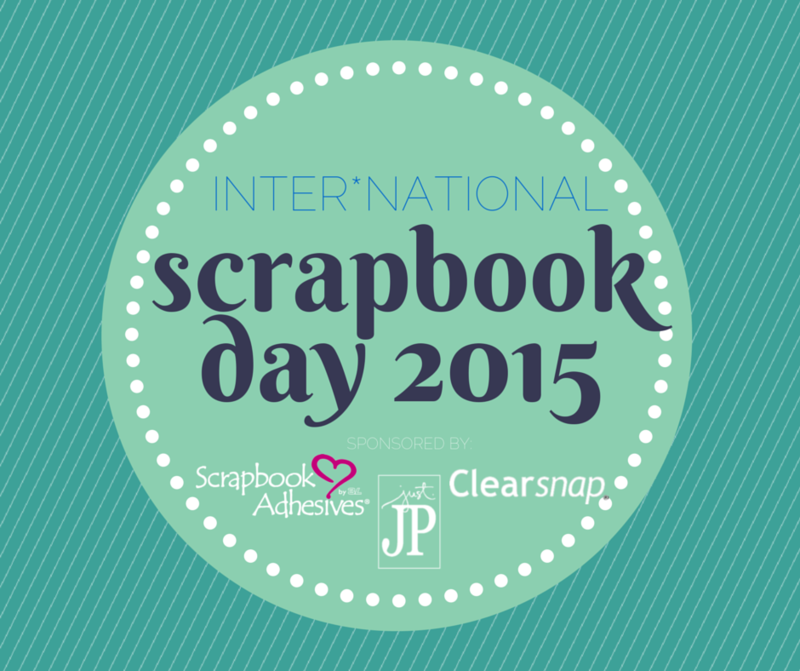 You can find more details on the Scrapbook Adhesives by 3L Blog! Good Morning! 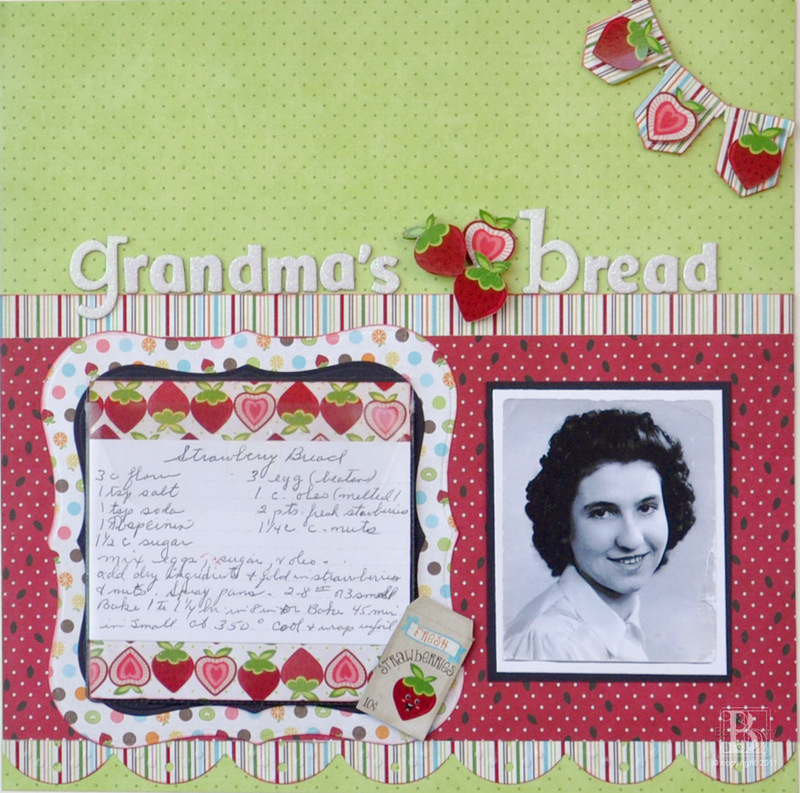 Just wanted to show the Strawberry Bread page I made for the SCRAPBOOK ADHESIVES BY 3L™ Blog yesterday. 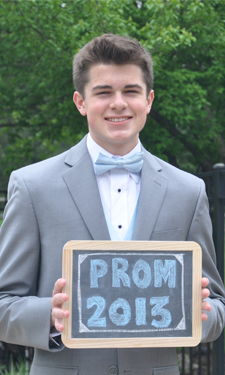 You can click through to see the rest close up photos. 3D Foam Squares pop up the strawberries, banner and seed packet. 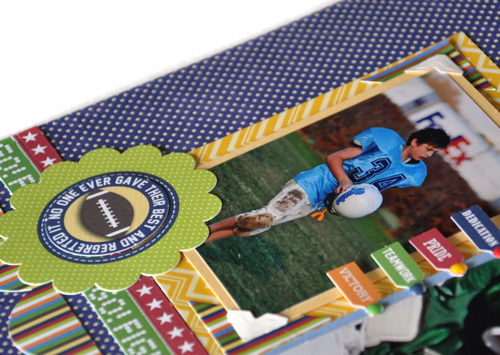 A Photo CD Pocket holds the recipe, and there is still space to add a CD of her scanned handwritten recipes. The photo is my grandma, circa late 1930’s I think. 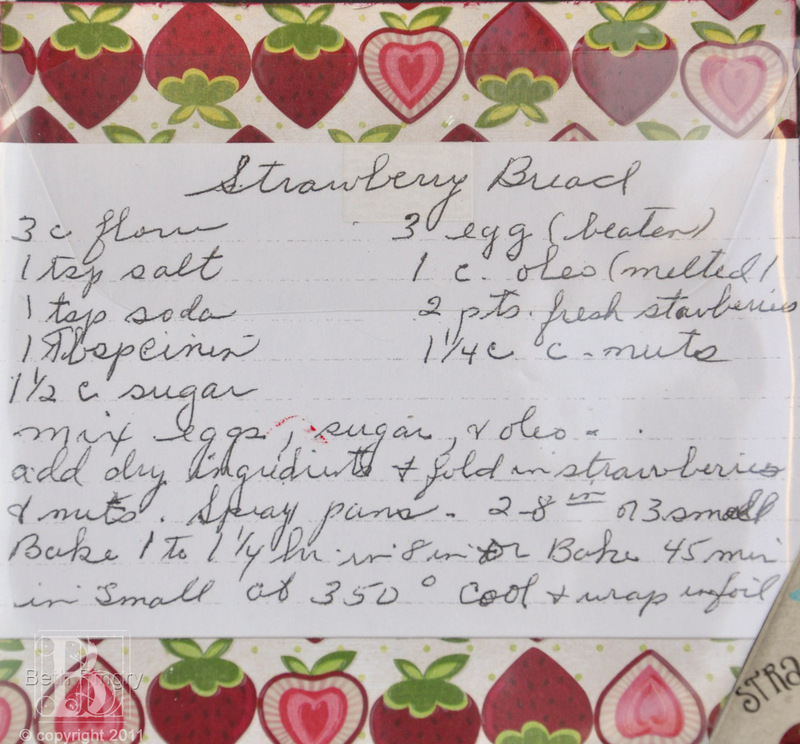 I love that most of her recipes are hand written. Oleo is butter or margarine, if you want to make the bread.